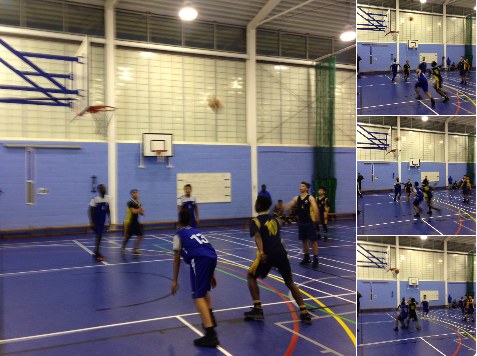 DYNAMIK in league with Burlington Danes Academy – more than just a game of basketball! Pupils at Burlington Danes Academy were delighted when Craig Jack, of DYNAMIK Sports Floors, presented them with brand new basketballs. The boys loved them so much they used them straight away as their match ball! “It’s a brilliant league, the balls and the venue make it more than just a game of basketball”.